CONTACT US TODAY 253-355-6082 FOR A FREE ESTIMATE! As your local Rain Gutter and Fascia professionals, Carp’s Rain Gutter and Fascia has been in business for over 15 years. It is our job to make sure your gutters are functioning properly. 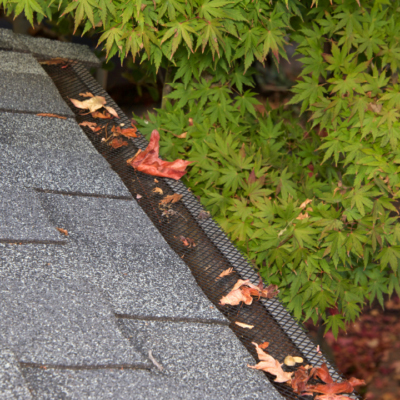 We understand that without the proper gutter maintenance, you could face even bigger issues down the road. We take pride in our work, we are here for you to do the job right the first time.